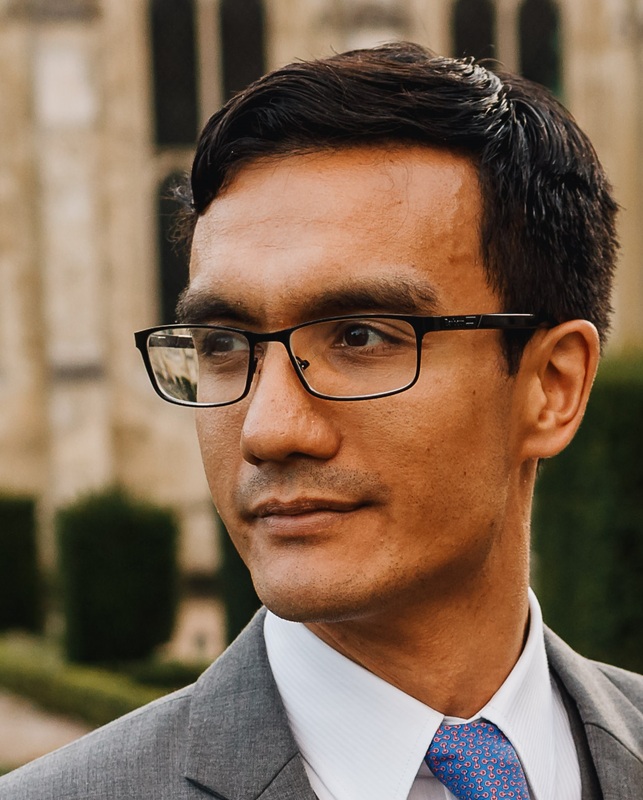 Philip graduated from Imperial College in 2004 with a 1st Class BEng Computing degree and won the Governor's prize for the highest overall mark. Philip also received an award from the IEE for “Best IT Student” in relation to his project on using AI techniques for optimal scheduling of hospital duty rotas. Philip has worked for a Morgan Stanley, UBS and Barclays Capital mainly in the algorithmic Trading space, GSA Capital (quantitative hedge fund) and XTX Markets (a large non-bank FX liquidity provider). At XTX Markets Philip acted as head of trading technology.